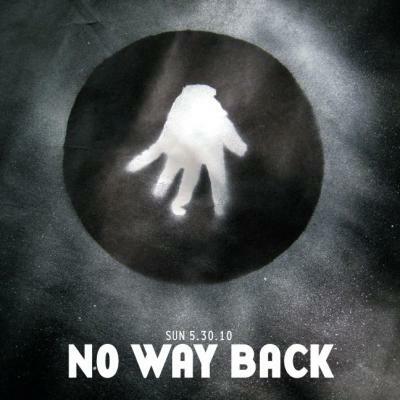 Interdimensional Transmissions is proud to launch its podcast with this field recording from our 2010 DEMF edition of No Way Back at the Bohemian National Home, Ukrainian Bar. This has grown to be a legendary party, so far both BMG's and Mike Servito's sets have been cult Bunker podcasts, now Derek Plaslaiko's set finds its release on our debut podcast. Recorded from 4:30 til 6 AM Sunday Night, May 30th, 2010... the room was packed, the place was going crazy, everyone was lost in the sound.